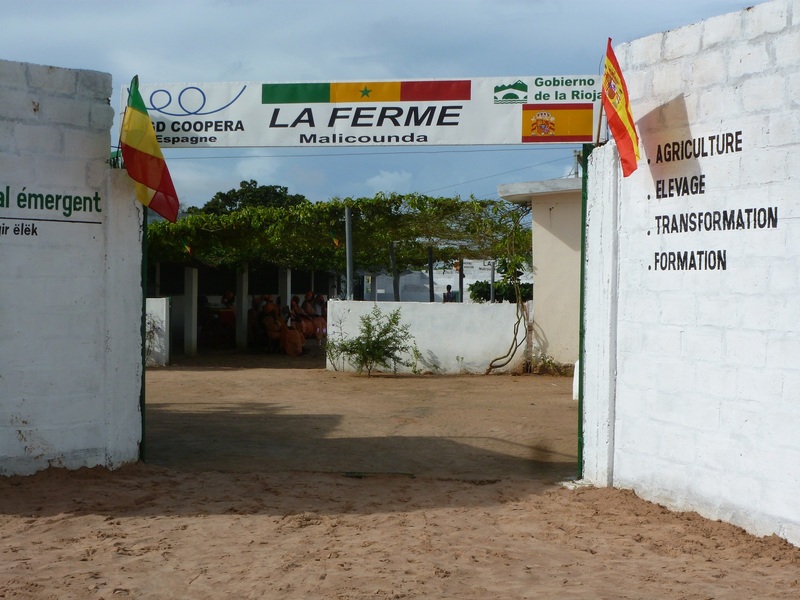 COUNTERPART: Cooperates association Senegal and APEEESD. Malicounda is a small village in Senegal, located in the region of Thies about 5Km from the town of Mbour and 85km from the capital Dakar. The project objective is to provide productive means to meet the needs and improve conditions for students and families in the area, It is therefore, which it aims to create a goat farm, dairy cows and poultry, which allows to obtain income to allocate 50% nutrition of students in nearby schools and reinvest the profits in other farm activities in order to ensure their sustainability, strengthen the training of women, farmers by providing technical and added value to replicate on their own farms. 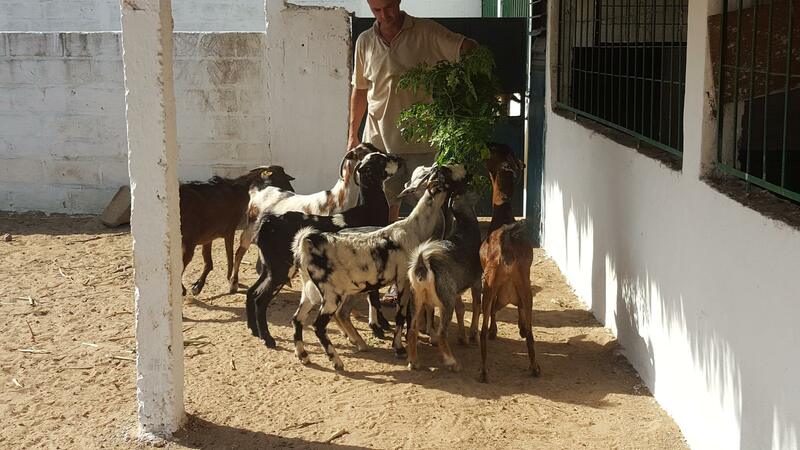 For it is equipped with coops, a cabreriza, one cowshed with milking parlor and processing, along with a well supplying water that allows not only to animals, but also the plot of fodder for cattle feed. Innovation aspects of the project in accordance with the policies of Plan Senegal Emergent is the implementation of high-performance forage crop, purebreds, Hydroponic green fodder and milk production-processing. – Improved technical capabilities of women APEEESD association and school teachers. – Improved nutrition of children and the quality of life of their families.